Let’s face it, college students love spending money. Whether it’s from parents or refund checks, we will find a way to blow it on some nonsense or cool new hi-tech gadget: that is, until it’s our own “hard-earned” money. After paying rent and other various bills, the last thing we want to do is spend it on food we actually have to make. I’ve often wished that there was some magical iPhone application in the App Store I could download that does all of my grocery shopping for me. Fortunately, there is a bright light at the end of the tunnel: incorporating social media into shopping for groceries. With its slogan, “You earned it!” the app known as iBotta is quickly becoming a must-have for anyone going grocery shopping. Its design is user-friendly and its reasoning is even better: “Why not earn money for products that you’re going to buy anyway?” “Earn money for grocery shopping?” you might wonder, “That’s unheard of!” The best thing is that it’s absolutely true. iBotta has partnered up with companies to promote certain products, which can change week-to-week. For example, before I go shopping, I always check out this app to see if there is anything I was planning on purchasing. I find my item and the app shows me that if I purchase a certain brand of almond milk I can earn up to $1.50. After I click on the offer, it tells me how I earn this money. I might have to watch a minute long video and take a one question survey before I am eligible. Once my shopping is complete I open the app back up and click on “Redeem Offer”. Now this is the easiest part. I scan the items I purchased (that were featured on the app) and take a picture of my receipt. It takes a couple of minutes to validate my purchases but as soon as they are accepted the company automatically puts my earned money into my personal PayPal account. 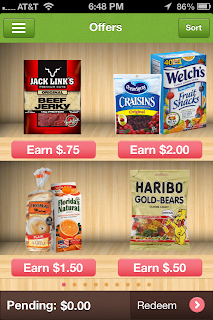 Thanks to this app I've been able to earn $11 so far, and that is just through two trips to the grocery store. 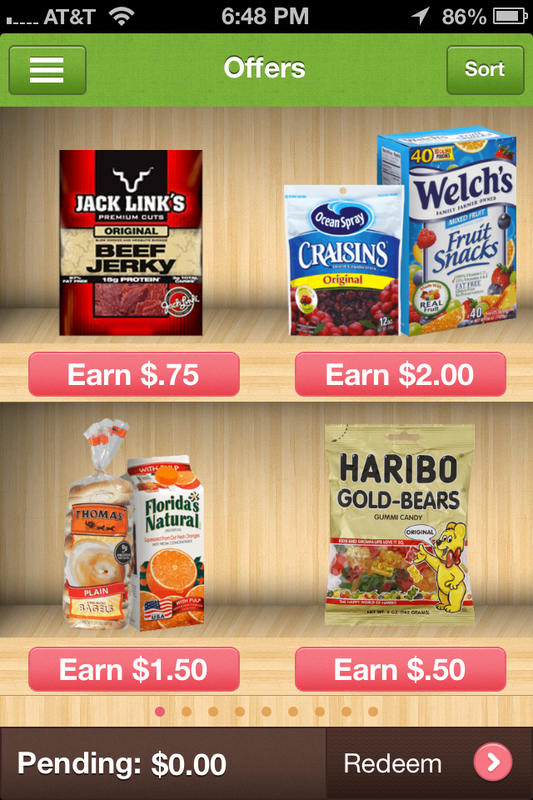 I plan to continue to use this app and maybe use that easily-earned money on some extra groceries for the month. Bree Rogers is a communications major at Tarleton State University and a TSMRI intern set to graduate in fall of 2013. You can find her on Twitter.